Gareth Southgate showed you can have manners, be successful and look good in a waistcoat. 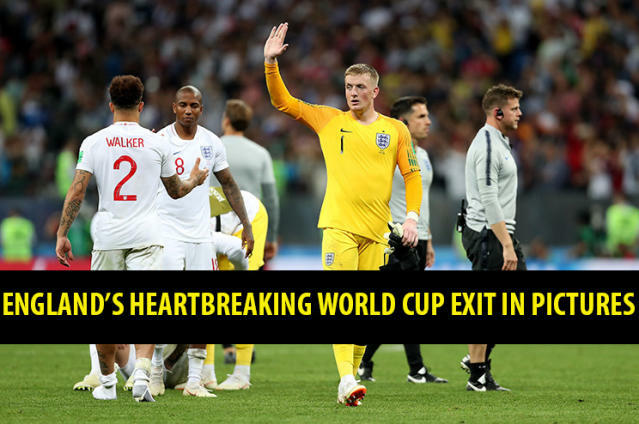 For England fans waking up to find that last night’s defeat to Croatia was not a terrible dream and that the team’s World Cup run is over, here are some reasons to be cheerful. England’s players are almost all 25 or under and England’s Under-17 and Under-19 sides have won World Cups recently, all of which puts the squad in a strong position for Qatar 2022. The England squad may not have to wait four years for a taste of victory. The Euro 2020 semi-finals and final are to be held at Wembley, and England generally do well at Wembley in major tournaments. People have fallen back in love with the team, especially after their dismal performance in 2014. English fans – new and old – have embraced the team, from streets shut down after victories to endless choruses of Three Lions in pubs. An Englishman is poised to win the Golden Boot for the first time since 1986. Gareth Southgate. I almost don’t need to say more. The manager has shown the country’s public leaders can express smart thoughts, be mannered, and rock a waistcoat. England showed they can win a penalty shootout. What a World Cup it has been: a tournament of upsets and memorable goals and also outrageously good memes. If you really need cheering up – or at least distracting from the pain – spend a few minutes scrolling through our round-up of some of the funniest World Cup moments, as judged by The Internet. If the Mexican grandma, Neymar’s dives, Harry Maguire chatting up his partner and Aliou Cissé celebrating can’t make you smile, I really don’t know what will.